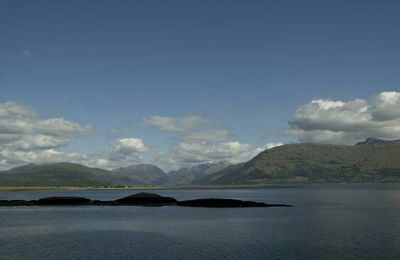 The village of Lochaline lies at the southern tip of the beautiful Morvern peninsula, one of the more remote parts of North West Scotland. It is renowned for the variety of bird life, flora and wildlife. There is a well stocked licensed village store with post office, petrol pumps and laundrette. 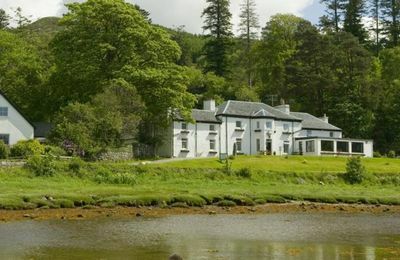 There are two excellent restaurants - Lochaline Hotel and The Whitehouse, both of which are licensed. There is also a snack bar at the pier with a good variety of carry out meals. All facilities are within walking distance. 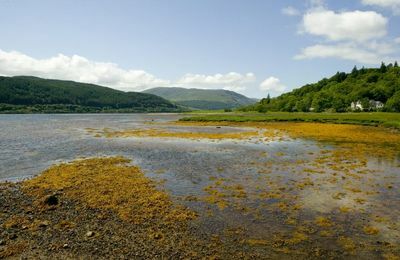 Activities in Lochaline include fly fishing for salmon, trout and sea trout. You can, of course, fish off the pier or off the rocks. Visitors may be interested in visiting the Carved Stones of Keil. 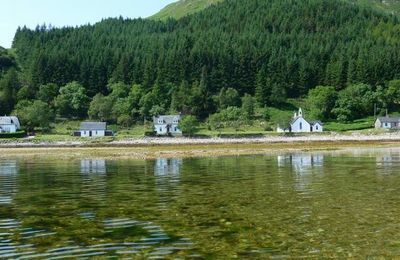 Keil Church stands high above the Sound of Mull, just one mile west of Lochaline. 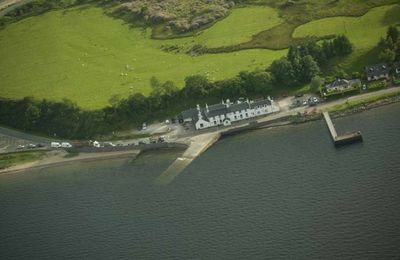 Although the present building is just over 100 years old, tradition has it that there has been a church somewhere on the site since the time of Saint Columba in the 6th Century. 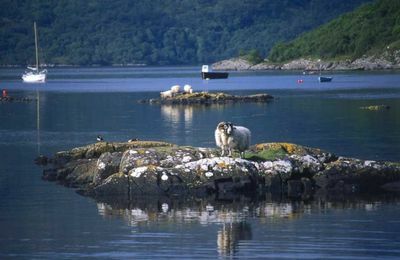 A ferry operates regularly over to Fishnish on the island of Mull. 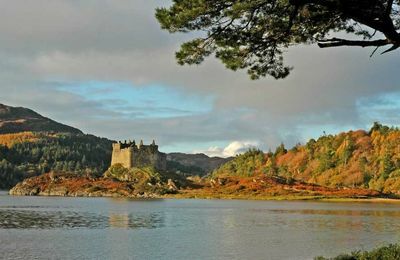 Take a day out to tour the island or visit the isle of Iona with its historic Abbey, or visit the unique town of Tobermory. 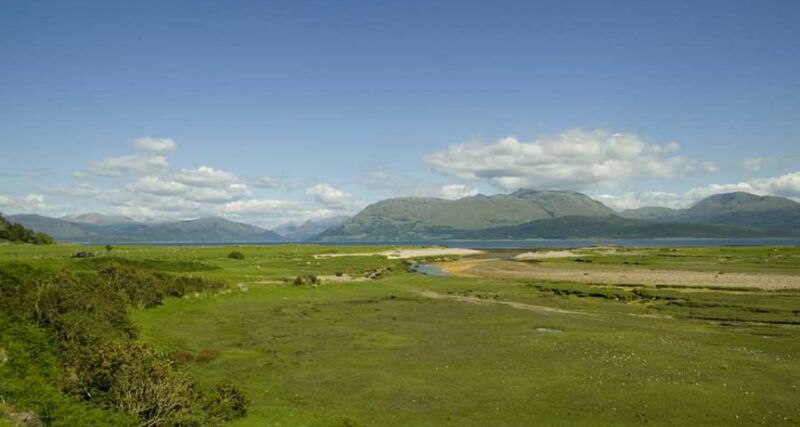 Perhaps you would like to go to one of the most perfect stone circles in Britain at Loch Buie , see round Duart Castle (stronghold of Clan MacLean), or climb the cliffs at Carsaig. 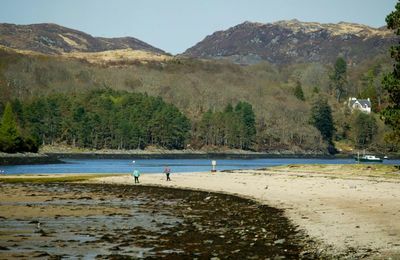 Mull boasts some amazing beaches with long stretches of pure white sand. Boat trips are available from Mull to the island of Staffa with its unique formation of rocks - a nesting place for puffins. 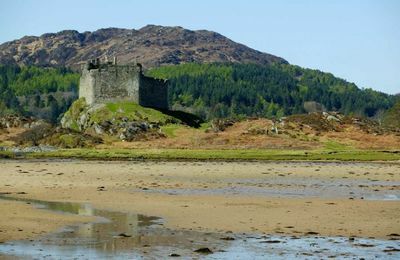 About three miles before Lochaline is the turning left for the track which leads down the side of Loch Aline to the 14th-century ruins of Ardtornish Castle. Florence Nightingale, who was a family member of the original owners, was a visitor here. 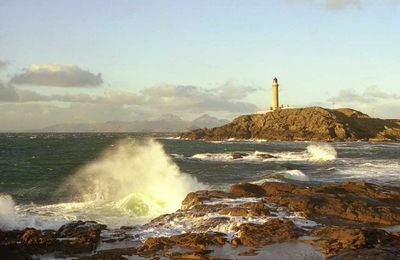 The author John Buchan spent many summers here in the 1930s. 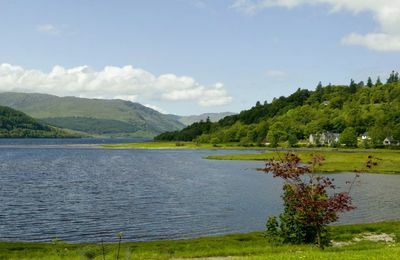 In the centre of the loch is a 1,500 year-old crannog, an artificial island built for defensive purposes. This walk is detailed in the tourist board's Great Walks leaflet, along with the Ariundle Nature Trail, available from local tourist offices. During the stalking season (1 July-20 October) check at the estate office before setting out. when does the tide turn ?